Recently, I was trying to install Ubuntu 18.04 on the second SSD drive, to have dual boot Windows 7 + Ubuntu available. 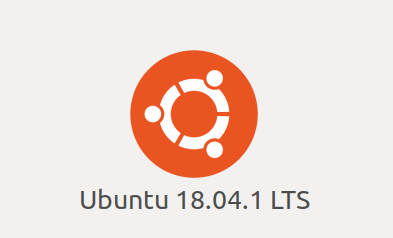 It seemed to be quite easy – download Ubuntu 18.04 LTS, create bootable USB, and here you go! The'grub-efi-amd64-signed'package failed to install into /target/. Without the GRUB bootloader, the installed system will not boot. So, grub (which is bootloader) was not installed, and the whole installation failed. Google gave me a lot of different links, with different ways of how to solve this issue. Honestly, I tried maybe 3-4 of them, but none helped… Neither executing some commands after failed installation, nor additional drive maps creating; simply nothing. 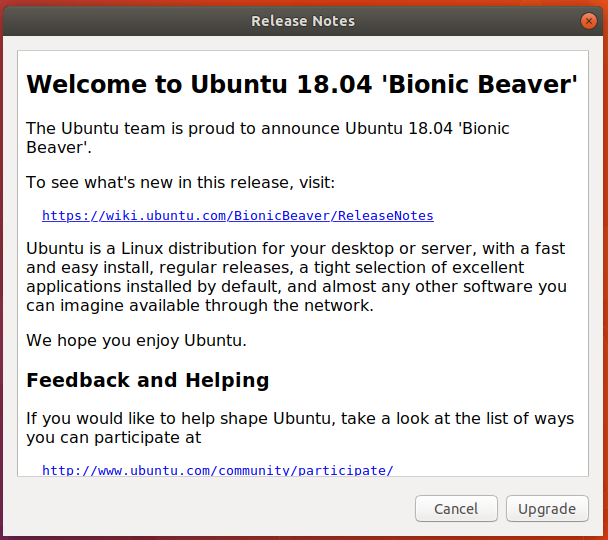 And then I decided to try simple workaround – install previous release of Ubuntu, and try to update. And it worked! And it helped – system was updated to Ubuntu 18.04 without any problems with grub, and nicely works in dual boot along with Windows 7. Thank you for your time, and hope that such workaround could be useful for someone else, who also struggles with grup installation error.